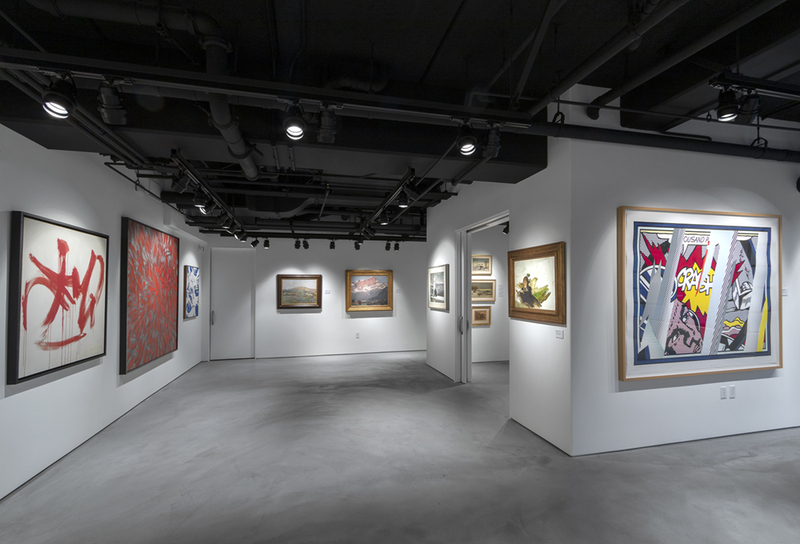 Heather James Fine Art presents a rare look into art history’s past and present, offering important works from a cross-section of periods, movements, and genres — including Impressionist and Modern, Post-War and Contemporary, American and Latin American, Old Masters, and antiquities. In twenty-one years Heather James has expanded into a global network with four remarkable galleries located in Palm Desert, California, Jackson Hole, Wyoming, New York, New York, San Francisco, California and now in Montecito with consultancies in Los Angeles, Chicago, and Austin. We are dedicated to bringing great art to private clients and museums across the world, with white glove service in logistical, curatorial, and financial services.